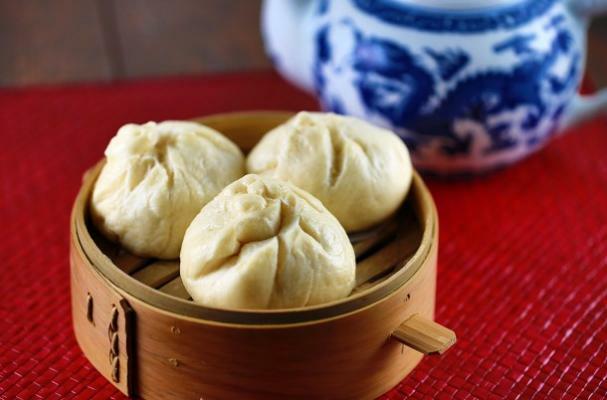 Chinese barbecue pork buns are the perfect dumpling recipe for beginners. A super soft homemade yeast bun is stuffed to the brim with succulent five spiced pork tossed with a sweet and salty barbecue sauce. To make the char siu pork, I recommend using a pork loin, however; take caution to not overcook the meat or else it will dry out. Additionally, the loin is parboiled before roasting it to achieve crispy skin. You can enjoy the pork on its own or stuff it into buns to create the dumpling. These juicy barbecue pork buns will have your family asking for more.